This page contains video reports on InstaForex Loprais Team participation in various races including the legendary Dakar Rally. 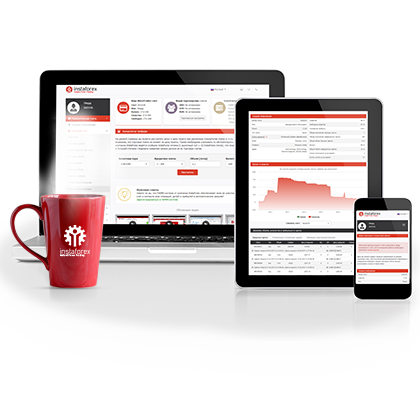 The video materials below show how InstaForex Loprais Team prepares for rallies and how it conquers the rally stages one by one. 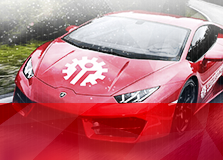 The videos were filmed by InstaForex TV professionals, so they prefectly convey the dynamics, speed and power of racing. It is no way possible to stay indifferent to these pictures. InstaForex Loprais Team finished seventh in the Dakar Rally 2017. 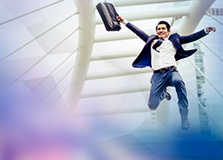 The world`s most awaited race kicked off on January 2 in Asuncion and lasted for 12 days. 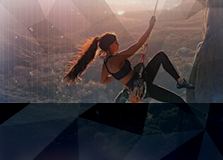 Our team passed 12 complicated stages going through special challenging routes in Paraguay, Bolivia, and Argentina. Loyal fans greeted the rally participants at the final destination in Buenos Aires. 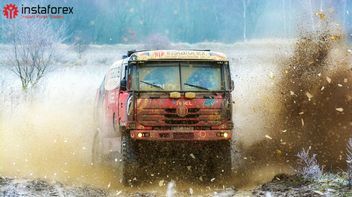 The team competed in yet another Dakar Rally with a brand-new Tatra Phoenix truck that was built specifically for this race. Ales Loprais and Martin Kolomy joined their efforts creating InstaForex Tatra Buggyra Racing Formation. On the route to Buenos Aires, the team experienced some technical difficulties as they had problems with the power steering pump and shock absorber. Technical faults alongside bad weather conditions affected the team`s spirit and its results. Still, Loprais Team passed last stages and made it to the final despite all the troubles. InstaForex Loprais Team jumped to the seventh place from the fourteenth showing good results in the overall ranking. During Christmas time we are bringing you the winter test session with the legendary Princess 69 in the mud, snow and ice condition! We wish you a Merry Christmas and Happy New Year! Ales Loprais presented his new race truck Tatra Phoenix for Rally Dakar 2017. 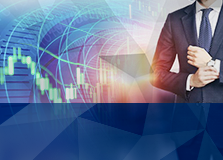 The biggest rally on the planet starts on January 2 in Asuncion and finishes on January 14 in Buenos Aires. InstaForex Loprais Team is preparing for Dakar 2017 with its new super truck - Tatra Buggyra. On this video you will see test session of the special Tatra Phoenix. 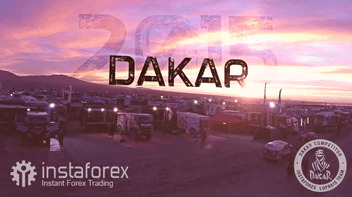 The Dakar Rally 2016 took place from January 2 until 16. The race was stretching across Argentina and Bolivia. 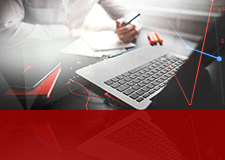 This year, InstaForex Loprais Team headed by Ales Loprais faced a daunting challenge. The team was unable to overcome the route of 9,000 kilometers due to technical faults. 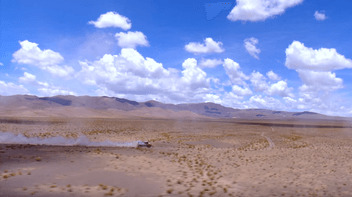 In the fourth stage, the team got stuck at an altitude of 4,000 kilometers above sea level lacking essential tools to fix the truck and the possibility of proper communications. As a result, the team wasted a lot of time and Ales was withdrawn from the next stage. Despite the failure, InstaForex Loprais Team are determined to keep their spirits up and are getting ready for the next race. Watch the most exciting and memorable glimpses of the Dakar 2016 edition in the new video. The final 13th stage of the Dakar Rally raid 2016 came to an end on January 16. In the Dakar series, the world’s best riders and drivers compete in the four categories: cars, trucks, bikes, and quads. 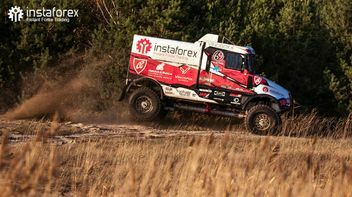 InstaForex Loprais Team entered the fierce race on the IVECO truck designed to deal with canyons, a salt marsh, and an impassable desert. This year, Ales Loprais participated in the rally together with his companion Gerard de Rooy. The Dutchman secured a clear victory in the truck category. The 2015 Rally OiLibya of Morocco, a regular rally-raid of the FIA World Cup, was held from October 3 to 9. 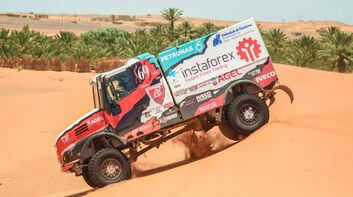 InstaForex Loprais Team headed by Ales Loprais won three out of five stages in the car/truck category. So, the Czech team was a close second in the final standings. 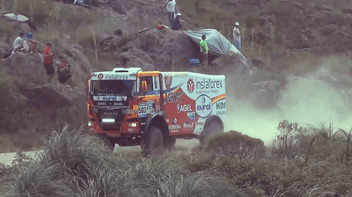 Famous racer Ales Loprais met a challenge on the new truck named Iveco Torpedo. On the way to the cherished finish line, the team coped with tricky sand dunes in the Sahara desert, dried riverbeds, the foot of the Atlas Mountains, and other dangerous spots of the Black continent. This video contains report on team preparation for the new rally season and Dakar 2016. Testing ground for this time became north of Africa – Morocco desert plains. Ales Loprais tested technique together with his partner - famous rally racer - Gerard de Roy. 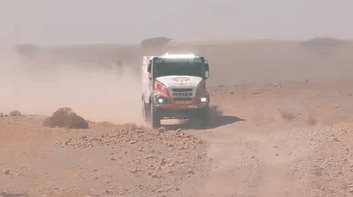 The team is testing the power and passing ability of a new truck in extreme conditions of the Sahara desert. In the African off-road conditions, the vehicle has been tested successfully and the crew has mastered the teamwork skills. As it became known earlier, two famous participants of the Dakar rally – Ales Loprais and Gerard de Rooy – are going to perform together in the coming competition. 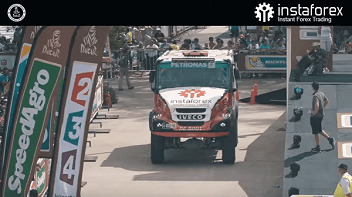 The video shows a series of the most exciting moments of Dakar Rally 2015. 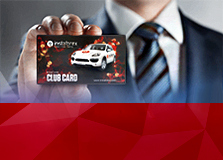 You are offered to spend seven minutes, following the most interesting and memorable moments of this year competition: InstaForex Loprais Team presentation, the start of the rally and its finish in Buenos Aires. Extremely high temperature, endless deserts, sands, rocks, the Pacific coast, valleys, and asphalt special stages – these are all about Dakar Rally 2015. 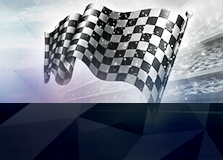 The most important event in the world of motorsports granted all the funs several outstanding days of passion, intrigue, great struggle for every second, and presented a sheer tenacity of the sportsmen. 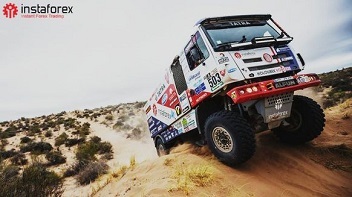 The team of Ales Loprais took fourth place this year, having three Kamaz teams ahead and one behind. This is a great result, taking into account all the technical problems, which our team had to deal with. That video contains a report on the twelfth stage of Dakar Rally 2015 from Termas Rio Hondo to Rosario. The twelfth stage of this year rally is a memorable one. InstaForex Loprais Team started quite well. Everything was going on smoothly until it got to a very dusty section full of rocks. Trying to avoid collision, Ales Loprais, the team driver, sent the truck to the other side of the road at a speed over 140 km/h. There were rocks too and a rear tire got punctured. "I managed to keep the truck on the track and did not slow down. But we lost 20 minutes on the repair later. We stopped at the wrong place and were not able to replace a wheel in a proper way. Getting done with tire replacement we came back to racing. We had to overtake other trucks, getting through a dust cloud that made overtaking quite risky," Ales made a comment after the twelfth stage of Dakar Rally 2015 was finished.